A professional in the telecom industry after having worked in Dubai and many international cities moved to Mumbai, India. After living in developed nations for over a decade he was desirous of raising his children in the United States. In pursuit of giving his family a better life he filed a regional center EB-5 case. 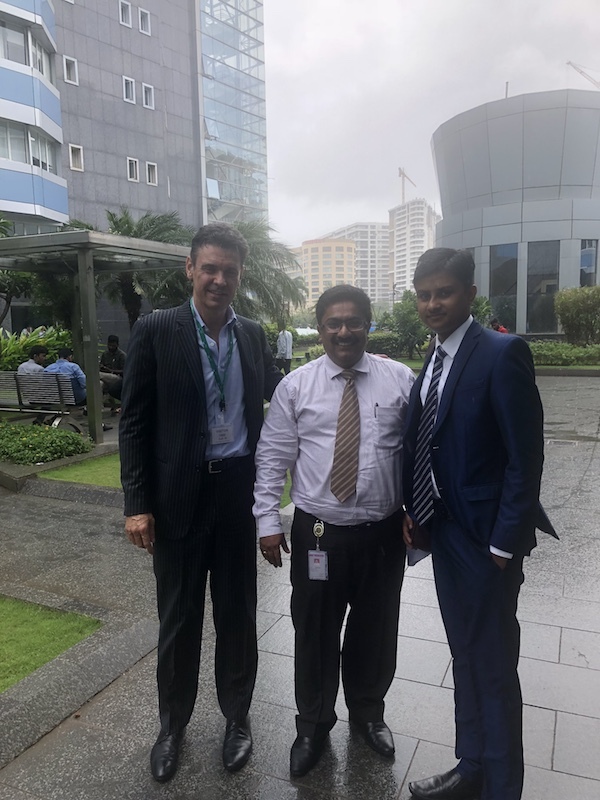 Chairman of Davies & Associates, LLC and Mark Davies met the investor in Mumbai, India. He was assisted in identifying a regional center for making a qualified investment for EB-5. He was also assisted in identifying his EB-5 source of funds. His funds came from a mix of professional income from Dubai and Mumbai. He also liquidated his systematic investment portfolio and life insurance. EB-5 attorneys at Davies and Associates filed a successful EB-5 application for him and he received his approval in early 2017.